Step on the gas and drive your car along a hilly track. Overcome obstacles on the way and win contest. 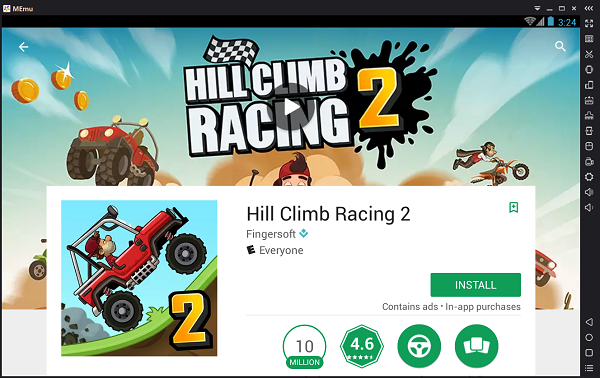 Take part in exciting race on the tracks of this Android game. 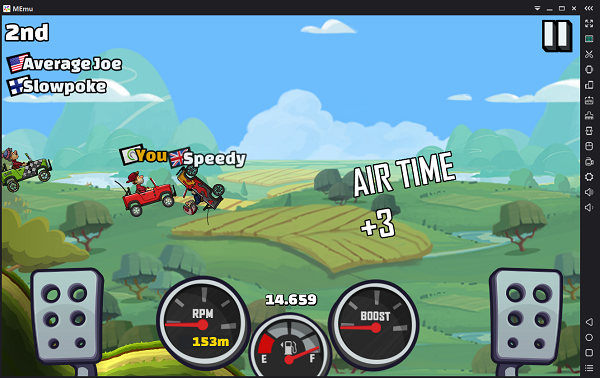 Speed up your car, don’t forget about brakes, jump over the hills, cover the distance at minimum time leaving your rivals behind. Change the appearance of your character, choose his hairdo, hats, suits and so on. Get rewards for victories, upgrade different systems of your car, unlock new championships.